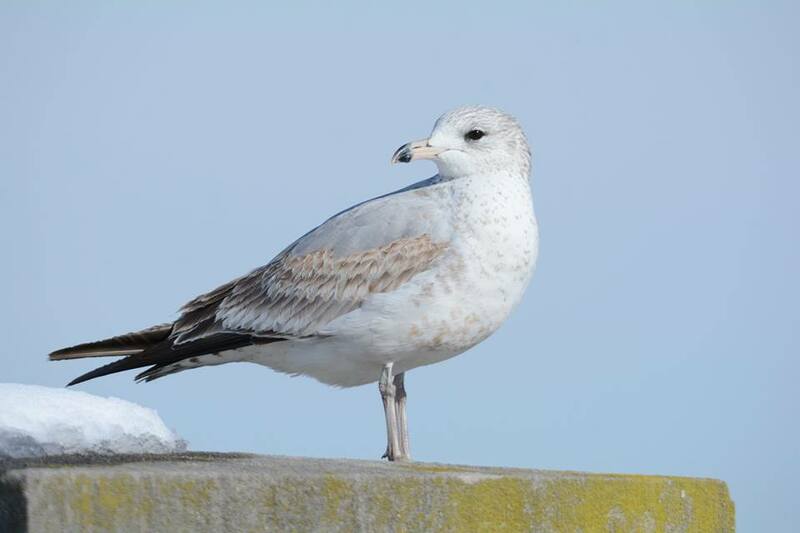 Ring-billed Gull (1st cycle). Baltimore, MD. 07 March 2015.